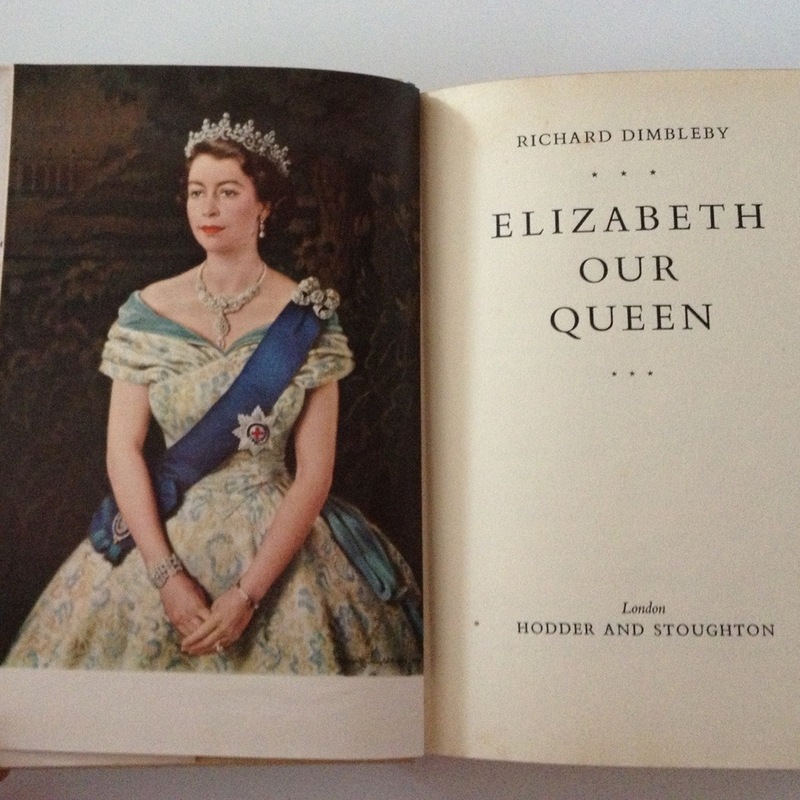 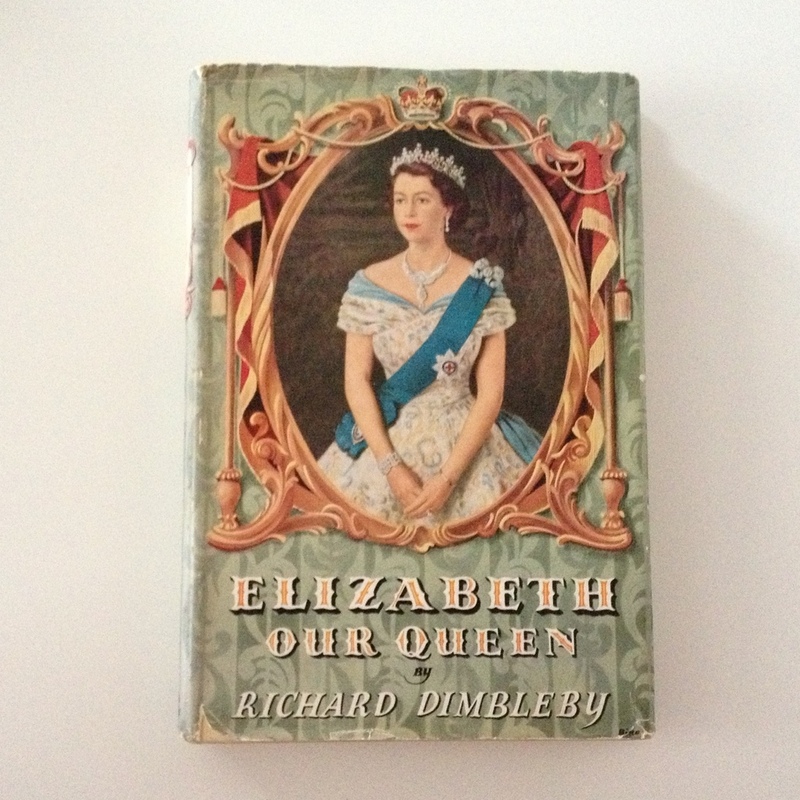 On a recent shopping trip I found this lovely copy of Elizabeth – Our Queen by Richard Dimbleby. 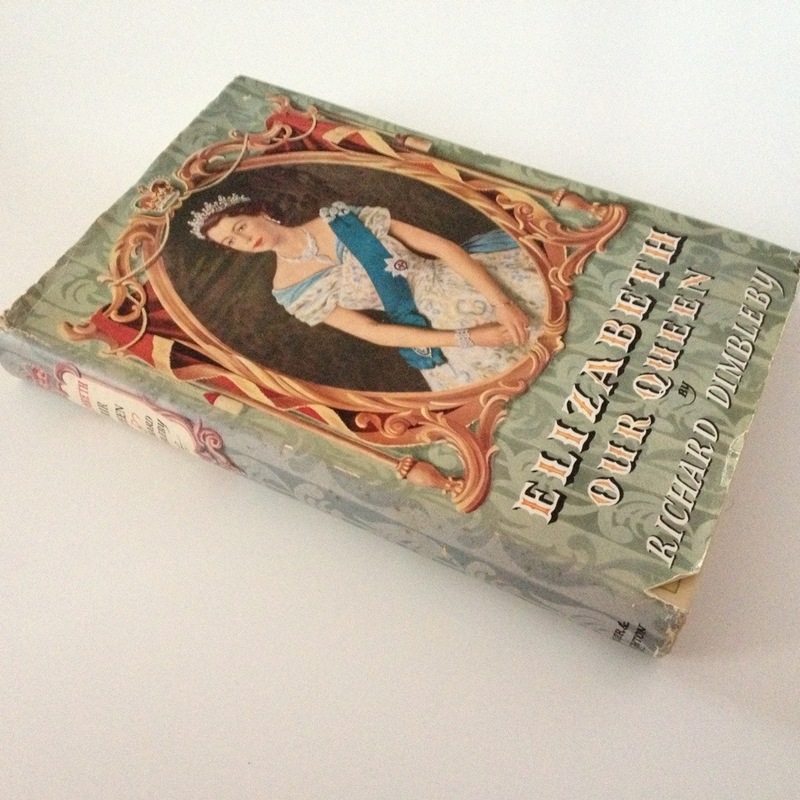 The book is in good condition and has a dust jacket. 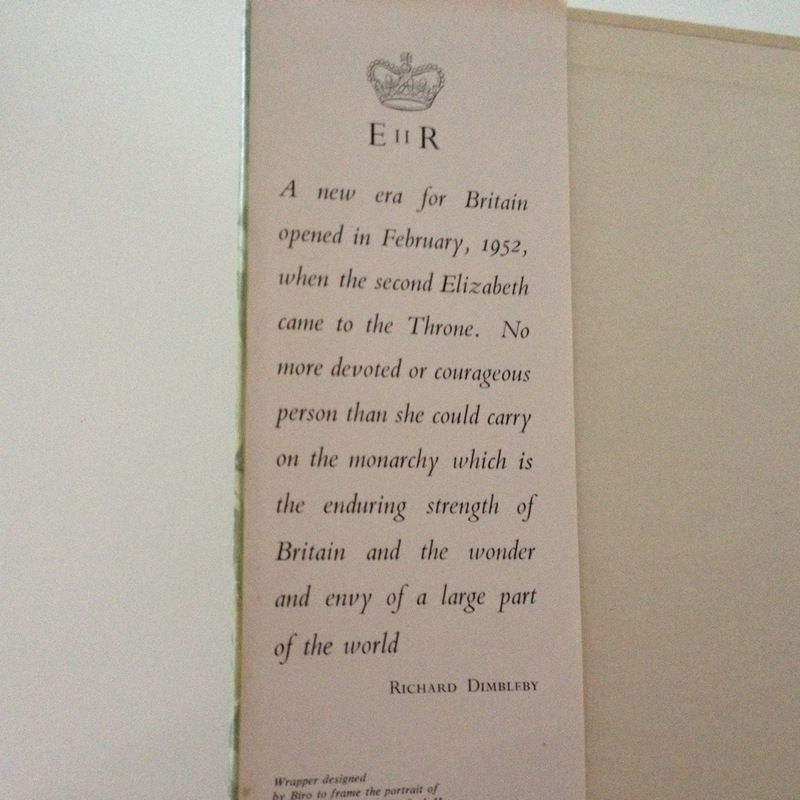 It is a nice souvenir to commemorate the 60th anniversary of the coronation.